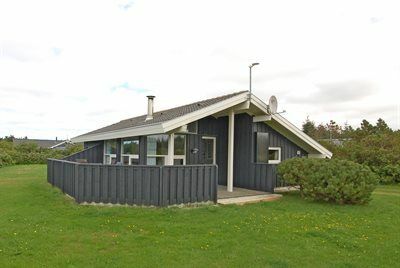 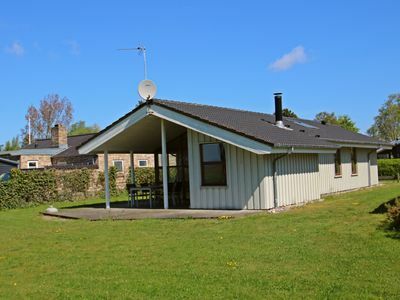 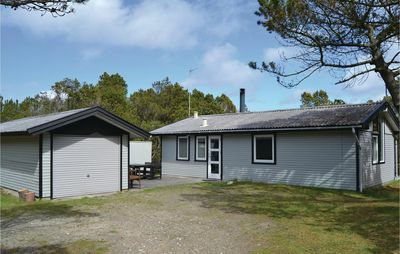 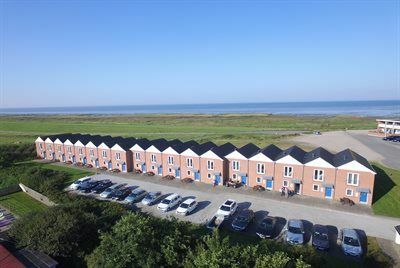 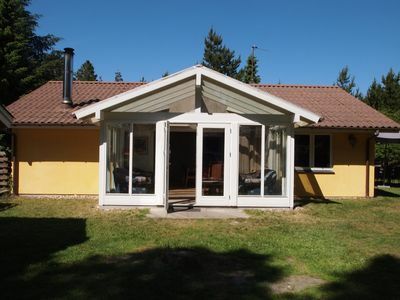 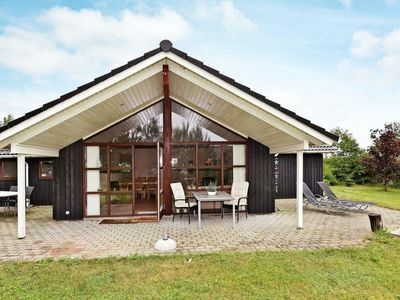 Very well-kept holiday home, situated on a large lot right at the beach. 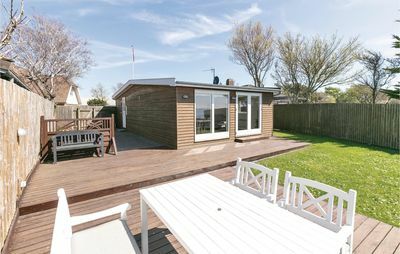 From the garden, there is a small path leading down to the beach. 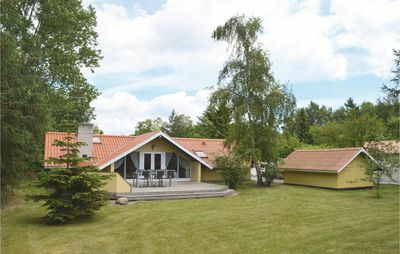 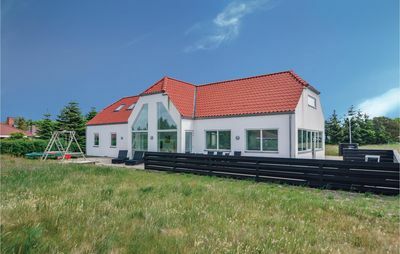 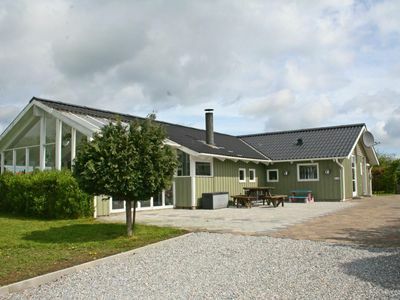 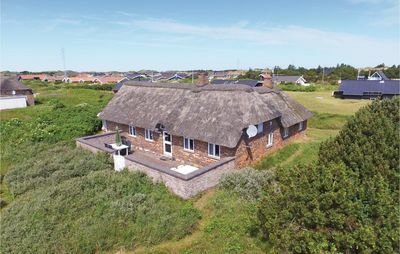 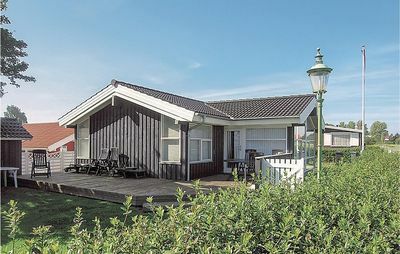 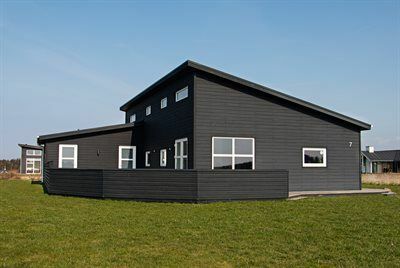 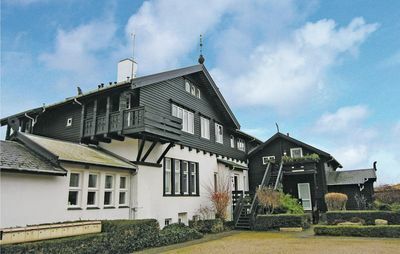 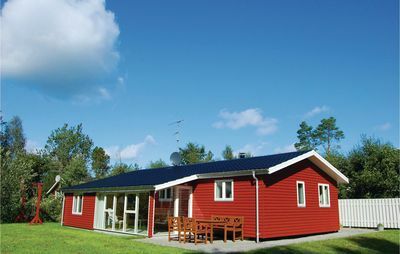 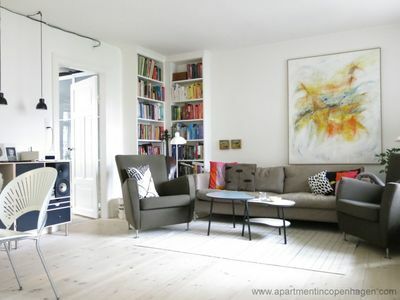 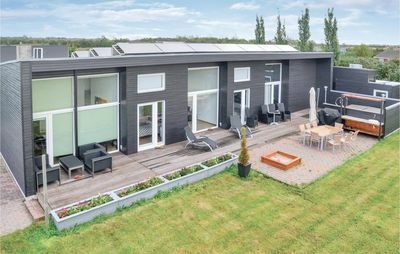 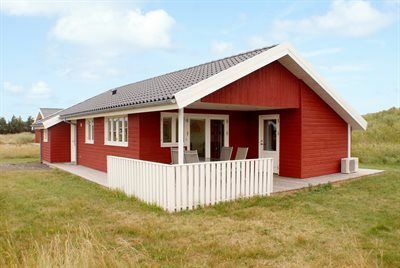 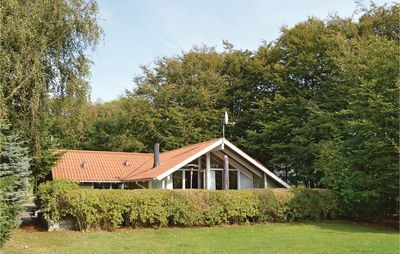 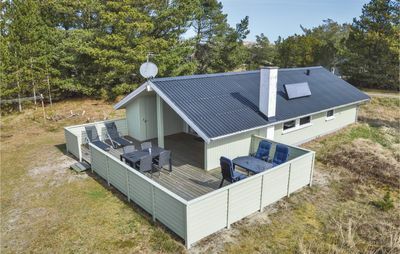 The house is situated on Kegnæs, a peninsula connected to the Island Als near Sønderborg in the Southern part of Jutland. 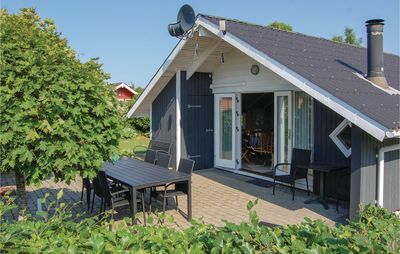 The area offers many activities for both children and adults, among others the fun parc Universe and the charming old town of Sønderborg with its castle.